I’m down to 37% life and one knot. 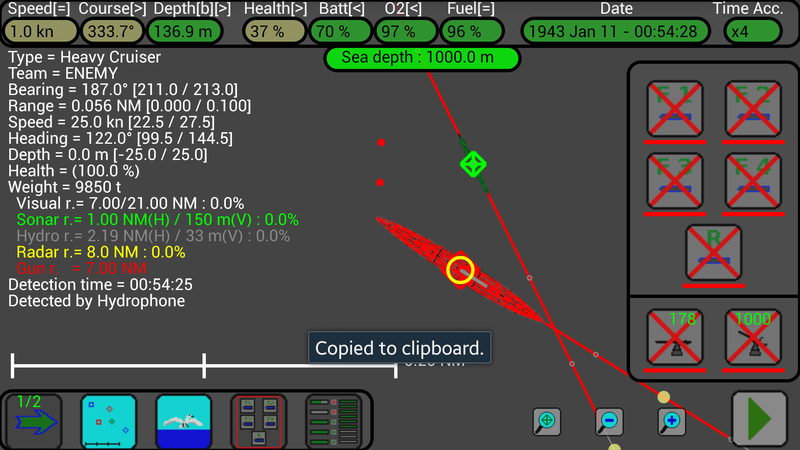 A one knot sub can’t outrun a 25 knot heavy cruiser. We’re dead. New game.